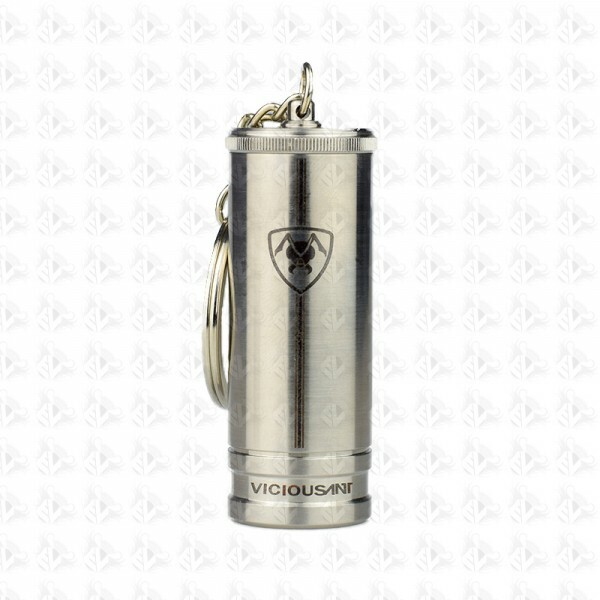 Vicious ant have made squonking easy, forget about refilling your bottle when it runs out just carry a spare. The stainless steel carrying ube makes for a spill-free carry, and can sit nicely on any keyring for your convenience. 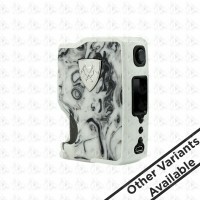 Will only work with Vicious ant Squonk mods.